Self Catering Rentals are all the rage these days aren’t they with a number of different companies out there renting properties to people wanting to explore Europe on their own terms. However NOVASOL Holiday Homes stand apart from the crowd with over 50 years experience in the market and with over 44,000 holiday homes across Europe from as little as 299 GBP per property per week. Whilst as a child France was pretty much the only destination family and friends holidayed on self drive trips, it is now popular and very easy to self drive all over Europe. 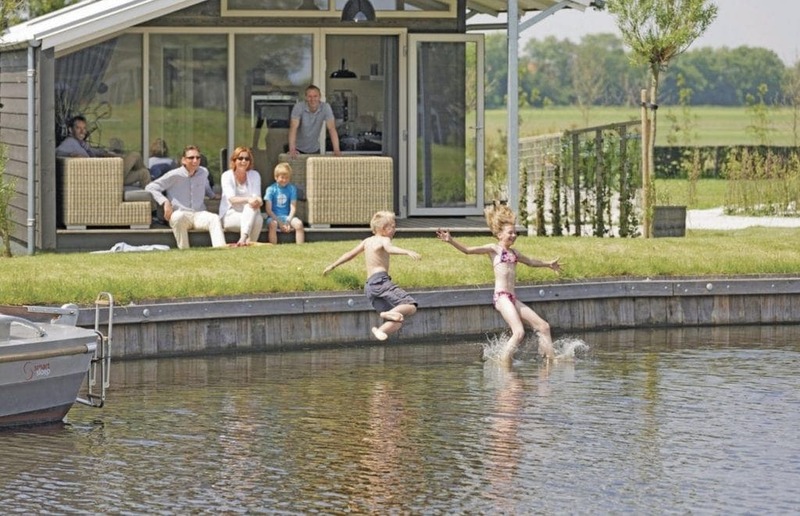 Families can avoid sky rocketing air fares and resort costs by renting a charming (and cost-effective) holiday home just a ferry ride away. France remains as popular as ever but its worth looking closely at both Belgium and Holland, as due to their location in Europe and with ferries from both Newcastle and Hull, they can sometimes be just as easy to travel to. France has always been a favourite with Brits due to the short ferry crossing from Dover to Calais or the even shorter 25 minutes trip by Eurotunnel. And once you’ve filled the car with enough clothes for what seems like a month you’re good to go with just a few travel games to play in the car en route! Last Summer we spent a week exploring Northern France and loved the variety of accommodation we stayed in, from gites to hotels, small bed & breakfast properties and large apartments. 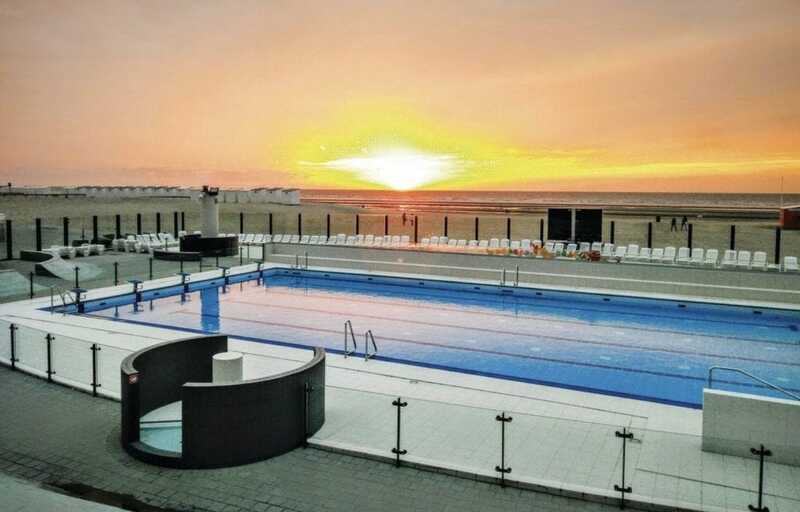 The Northern shores of France have something to offer everyone and with the expansion of Nausicaä Centre National de la Mer in Boulogne-sur-Mer, Arques 45 minutes to the east of Boulogne, and only 45 minutes from Calais becomes a fantastic option. 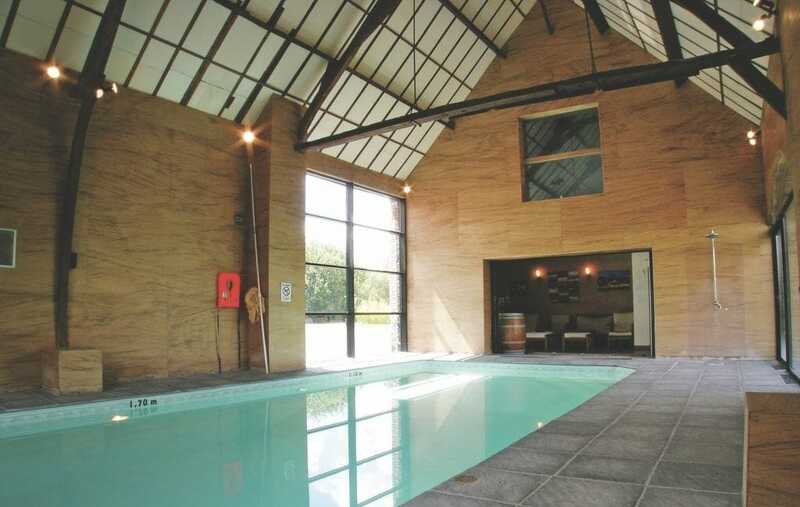 Novasol have a row of four beautifully furnished properties to rent, which share a large indoor swimming pool, heated all year round. Each holiday property has its own private garden. There is a games area for children with a slide, cabin and trampoline, and there are five mountain bikes available. On the edge of the town of Arques, famous for its glass and crystal making, and only 10km from the centre of the historic town of St. Omer with its canals, squares and 18-hole golf course. Discover the WW2 museum and underground bunker at La Coupole, an amazing day out for the whole family. The owner is a master of wines and can provide an introductory wine appreciation course (charged separately). F62125 is an eco-friendly property using solar heating and has been adapted with wheelchair users in mind. Discover the WW2 museum and underground bunker at La Coupole, an amazing day out for the whole family. The owner is a master of wines and can provide an introductory wine appreciation course (charged separately). 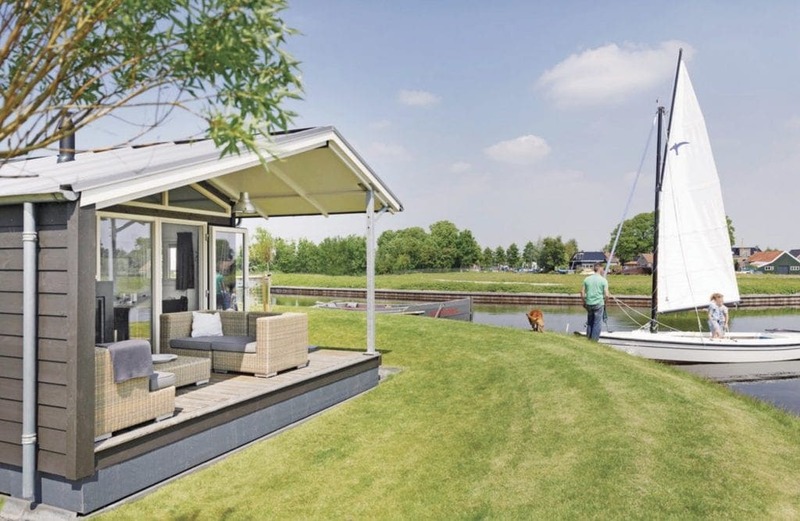 This comfortable holiday home in Terkaple, Holland is located on the waterfront and is a really affordable rentals abroad . The house has a kitchen equipped with modern appliances, a spacious bathroom and a cosy living room. You can sit on the porch outside, and enjoy the view of the water and the holiday park. In addition, the house has a private dock for your personal or rented boat. You can visit the lake Sneekermeer for sailing, fishing and swimming. 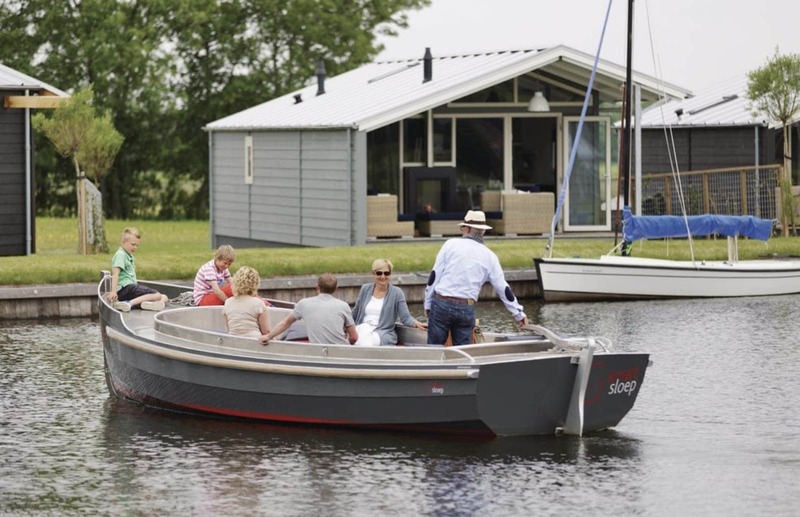 The towns of Joure, Heerenveen and Sneek are located close to the holiday home and Terkaple is only 2 hours drive from The Hook of Holland near Rotterdam where ferries from Hull arrive. This makes this property perfect for people who live in the North of the UK. This apartment is located in Oostduinkerke, near Koksijde just over the border into Belgium from France and a mere 50 minutes from Calais. The apartment is on the ground floor and is located within walking distance from the beach, the sea and the boulevard. You can also easily reach the restaurants and shops in the area by walking. The well-known Coast Tram (Kusttram) runs past the building and the immediate surrounding area offers much more than just sun, sea and beach. 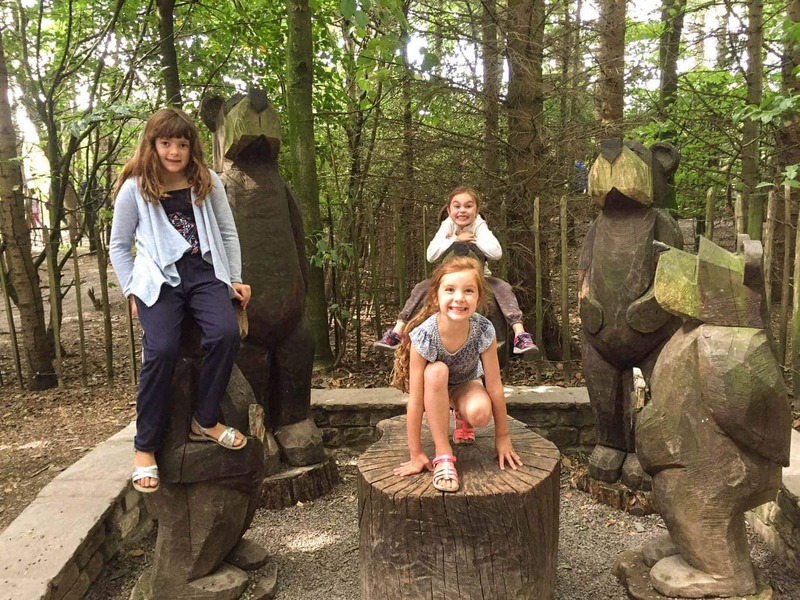 With your children you may visit the Plopsaland situated about 11 km away in the place called De Panne. An indoor pool is 2 km away. 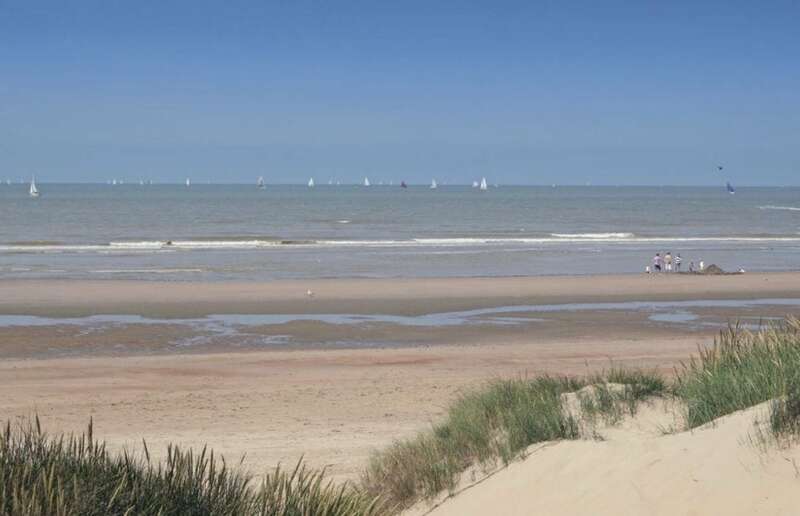 Other interesting seaside resorts to explore during your holidays are Ostend, Bredene and De Haan. If you’ve been inspired to book a holiday in one of these self-catering properties, we have something to make your holiday even more fun. One lucky reader will win a bundle of goodies worth £200. Here’s what could be yours, all you need to do is enter your email address in the form below to enter. 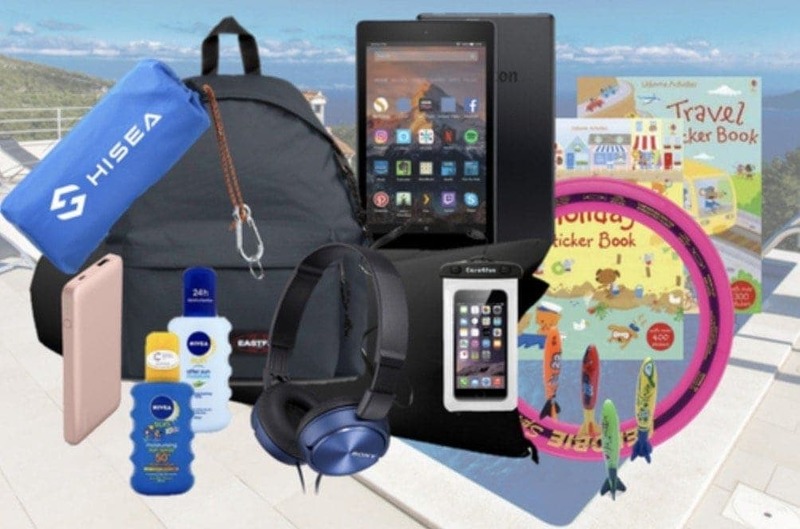 Win a bundle of goodies worth £200, to help make your family holiday even more enjoyable. 1. The winner will receive the items listed above, which will be sent by NOVASOL Holiday Homes to their address. The prize is not transferable; no cash alternative is available and it is subject to availability. The prize cannot be modified. 2. Competition entrants must be aged over 18, and live in the UK. 3. The winner will be notified by Thursday 3 June 2018 by Twitter and/or email. 4. The chosen entrant must confirm acceptance by 10th June 2018, otherwise another entrant will be selected. This is such a fab giveaway Karen! Fingers crossed! What a great giveaway – and after lots of family holidays myself in France when I was younger, a good reminder that the Netherlands and Belgium are also an option. Fabulous giveaway. I love the fact the swimming pools are heated all year round. Perfect for kids on a rainy day! Fantastic prize. All the best to the entrants! They look like fab budget-friendly options. The ones in France look beautiful! These villas are lovely! The perfect way to enjoy a European summer. And I’ve entered the giveaway – fingers crossed! This looks all lovely, esp the one at the Belgian coast. I love the Belgian coast. We have a little one on the way and a home instead of a hotel room does sound preferable with a baby. 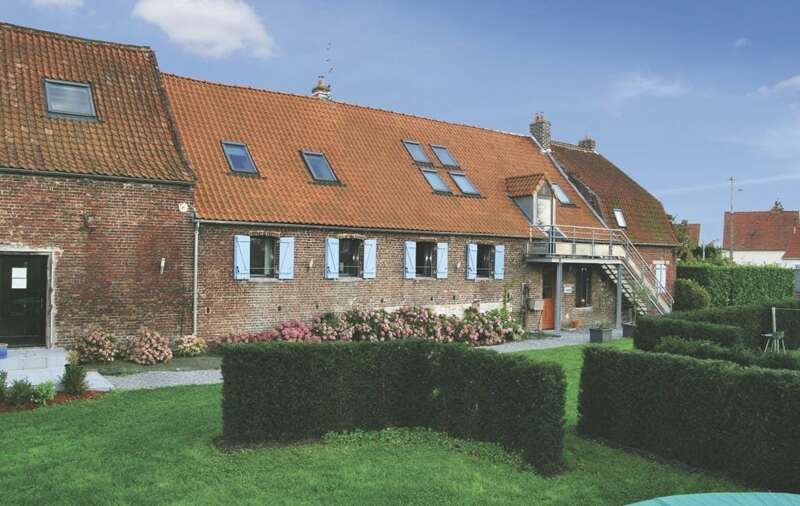 Wow, these properties look stunning and great tips about Northern France. Have entered the giveaway too! These all look really beautiful! I love self catering rentals. They are really better when you are on a long holiday. So many great options here, I’m inspired to visit Europe. We prefer self catering for sure! Fantastic prizes. Everything we need for our family holidays. Great giveaway thank you minitravellers.co.uk this would give a wonderful array of things to do when home and away, fingers crossed!